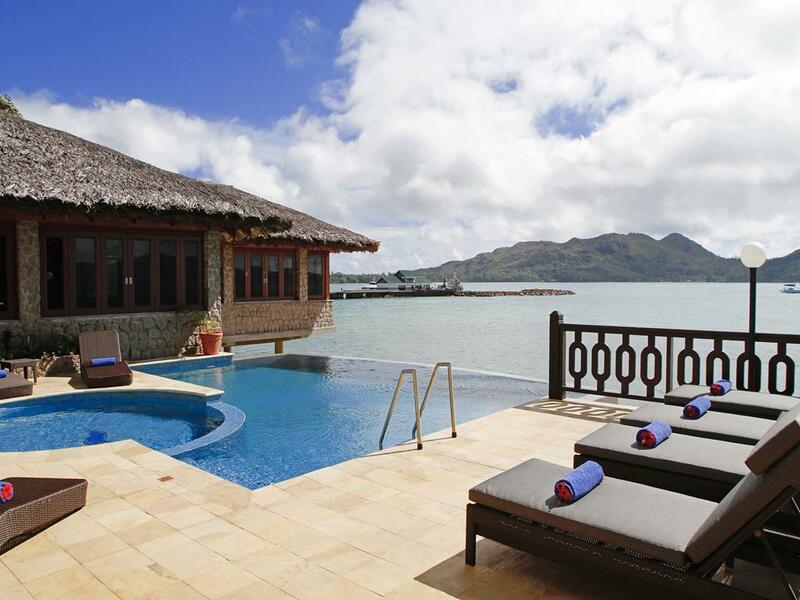 Chalets Cote Mer is located at Baie Ste Anne on the South-East coast of Praslin Island. The hotel is on the same ground as her sister establishment Colibri Guesthouse. Chalets Cote Mer has easy access to all the must see spots in Praslin Island. The hotel is 5 minutes walking distance from the jetty and bus stop. The nearest village is 3 minutes drive where you can find restaurants, banks, shops, clinic, discotheque and petrol station. Chalets Cote Mer does not have a beach, but sea access is provided for swimming and snorkelling.